Lisa and Ashley Treu featured in Florida Realtor Magazine! Lisa and Ashley Treu featured Florida Realtor Magazine! 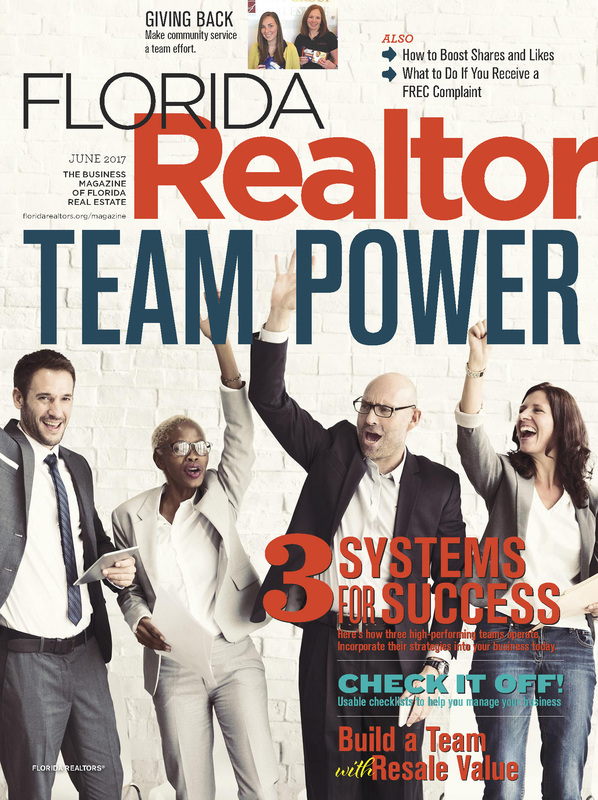 Treu Group Real Estate is absolutely honored to be featured in Florida Realtor Magazine! Ashley and Lisa are even featured on the cover! 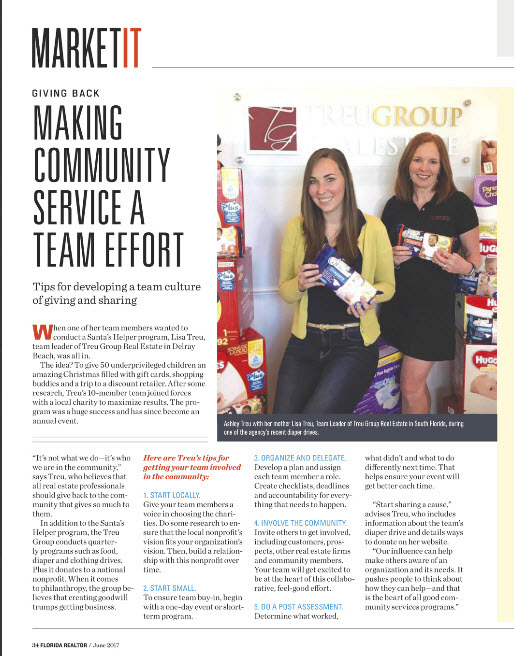 Giving back is one of Treu Group Real Estate's Core Values. We are here to help you take advantage of the opportunity whether you are a buyer or seller. Let us know how we can help. Click here to contact us now! Treu Group Real Estate is here to better serve our clients and fulfill their real estate needs. To see all homes for sale, click here!